alaTest has collected and analyzed 36 reviews of Nescafe Dolce Gusto Jovia Manual Coffee Machine - Black. The average rating for this product is 4.8/5, compared to an average rating of 4.4/5 for other products in the same category for all reviews. Reviewers really like the size and performance. The maintenance and price also get good feedback. We analyzed user and expert ratings, product age and more factors. Compared to other products in the same category the Nescafe Dolce Gusto Jovia Manual Coffee Machine - Black is awarded an overall alaScore™ of 89/100 = Very good quality. It does what I needed it for. 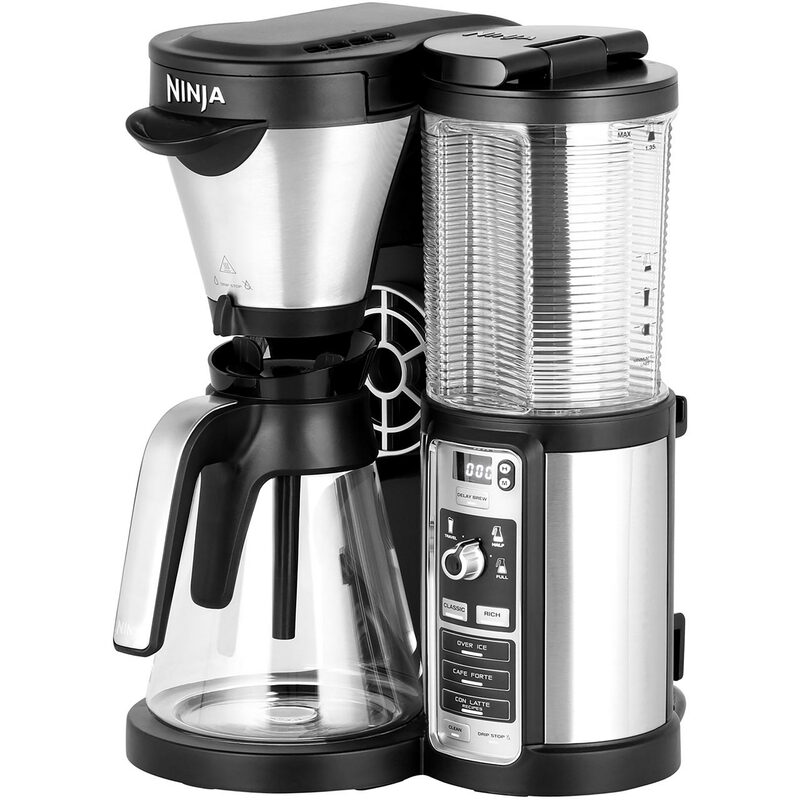 It is a good easy to master coffee maker. Perfect coffee machine for a gift. It was well received, looks great and is easy to use. Nice and neat, nice size, makes coffee good, value for money. Really like it with the pods. Easy to use. Heats up very quick was surprised how quick it is. It looks great and it doesn't occupy a lot of space. I like the water disposal design, it seems to better keep the water clean compared with other designs. This is my second machine. Can't live without my delicious Dolce gusto coffee!! !